KIGALI, Rwanda -- Volkswagen Group expects a rebound in vehicle sales in Nigeria as the economy in Africa's biggest oil producer recovers, the head of the company's South African operations Thomas Schaefer, said. Sales in the West African nation dropped to less than 40 units last year, according to the company. Nigeria was one of several African oil exporters hit hard when crude prices crashed in 2014, but the economy is recovering as oil rebounds. "Now that the oil price has been recovering hopefully this situation will reverse and we can assemble and see a few hundred cars in the next year or so," Schaefer said in an interview at a conference in the Rwandan capital, Kigali. 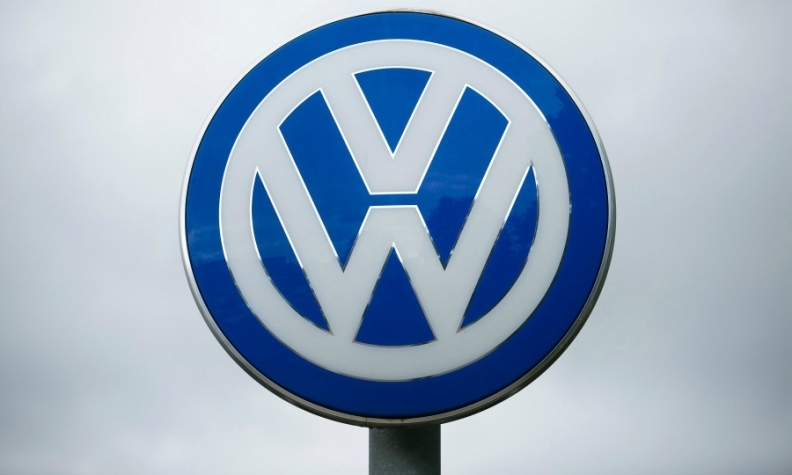 VW resumed building cars in Nigeria in 2015, its first factory on the continent outside South Africa. The company is set to start producing models including the Polo, Passat and Teramont at an assembly plant in Rwanda next month. We are "expecting to start with at least 2,000 cars in 2018 alone, but I would love to get to 10,000 cars," Schaefer said. While VW is continuously assessing opportunities in countries like Ethiopia, Ghana and Tanzania for expansion, "with these new markets it is a bit of a long shot," he said.